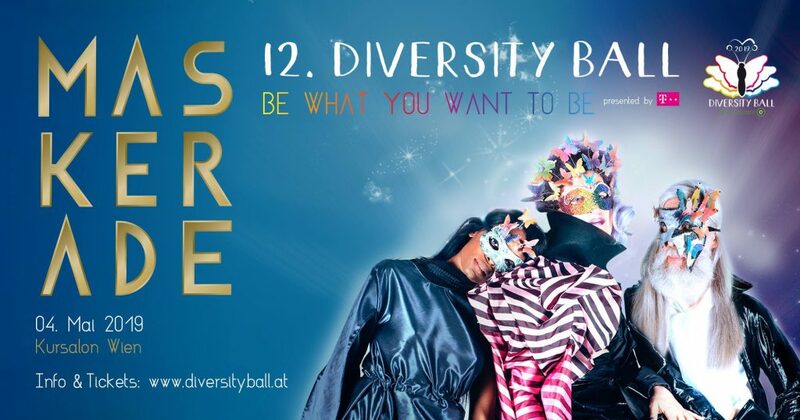 Der Verband der Taiwanesischen Unternehmer in Österreich lädt alle Ballbegeisterten zum Chinesischen Neujahrsball 2019 ein um gemeinsam einen schönen Abend mit viel Tanz und Unterhaltung zu verbringen. Ihre Ballkarte ist automatisch ein Tombolaticket mit der Möglichkeit 2 Flugtickets nach Taipei zu gewinnen, gesponsort von Eva Air und China Airlines, sowohl als auch viele andere Preise. 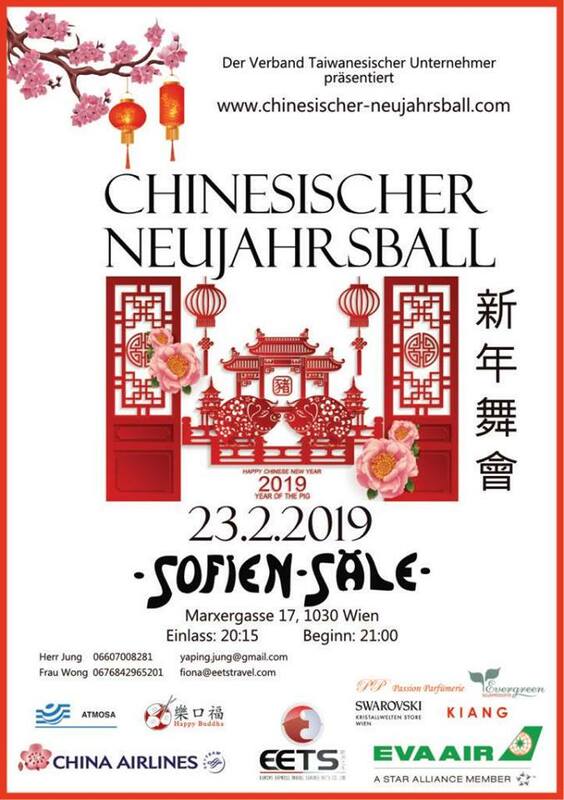 The Taiwanese Entrepreneurs Association in Austria invites everyone to the Chinese New Year Ball. 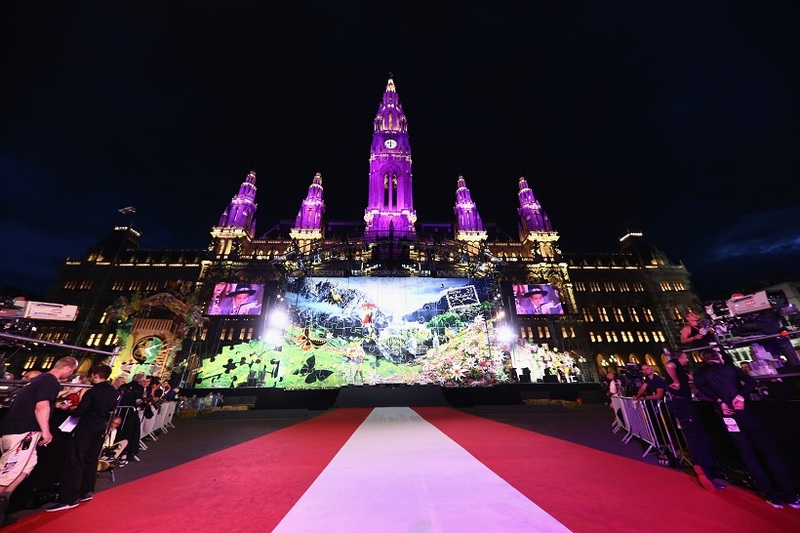 It’s an opportunity for you to experience a mix of Chinese traditional culture and Viennese Ballroom culture. Come and join us to celebrate Chinese New Year 2019! The dance floor is accompanied by the Original Taxidancers. The entrance ticket includes a raffle ticket which gives you the opportunity to win 2 flight ticket to Taipei, sponsored by Eva Airlines and China Airlines. Of course, we have also prepared other prizes for you.